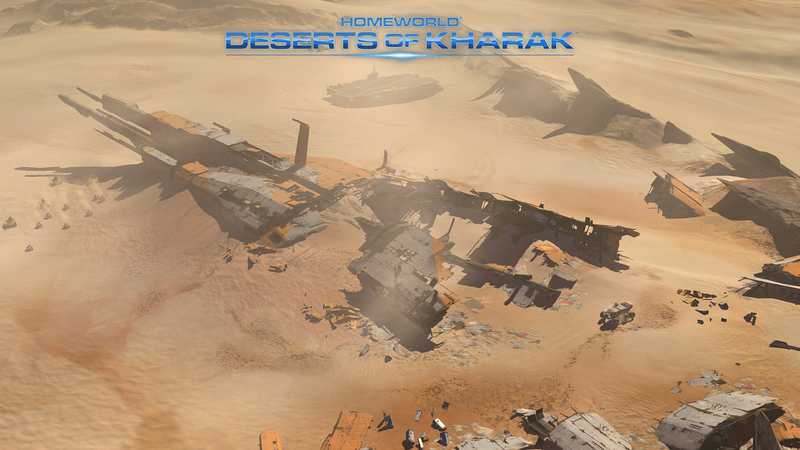 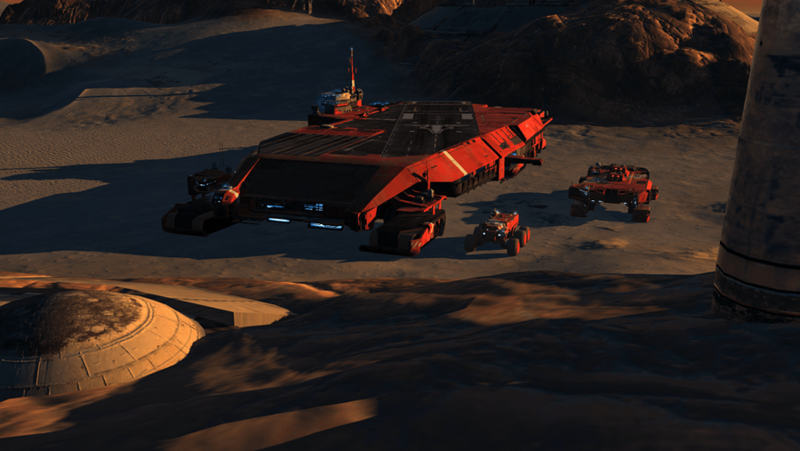 Homeworld: Deserts of Kharak is a sci-fi themed RTS title by Blackbird Interactive and Gearbox Software. 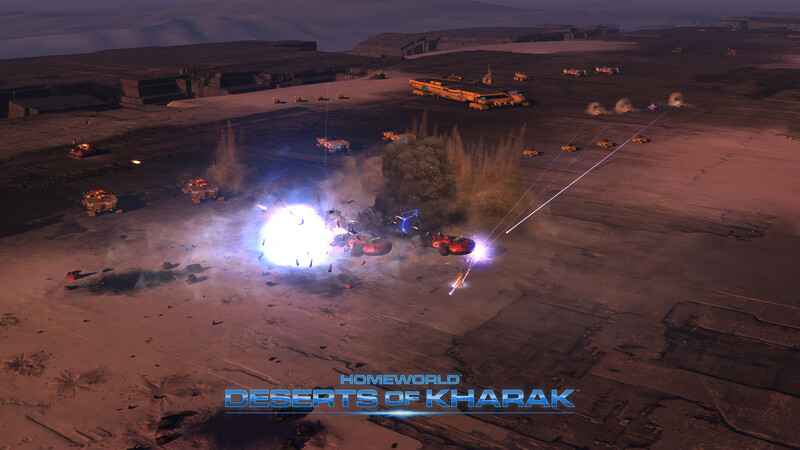 As a prequel to the original Homeworld title, Homeworld: Deserts of Kharak takes players to a land where danger lurks over every dune. 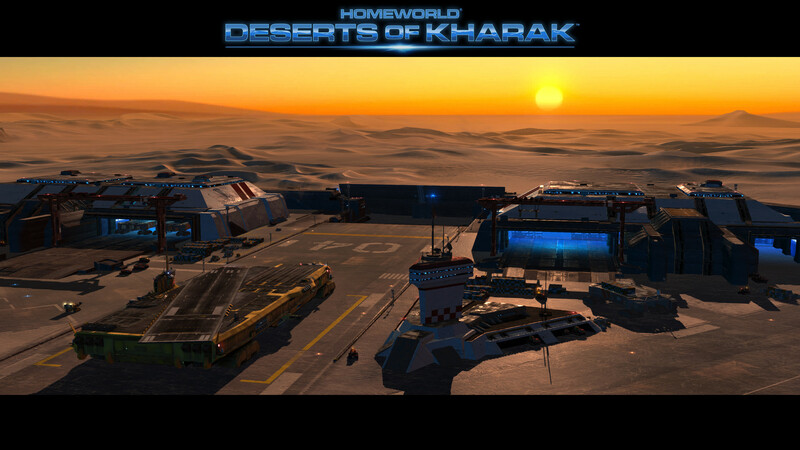 Origin Story: Join Rachel S'jet as she leads an expedition to find salvation across an exciting campaign. 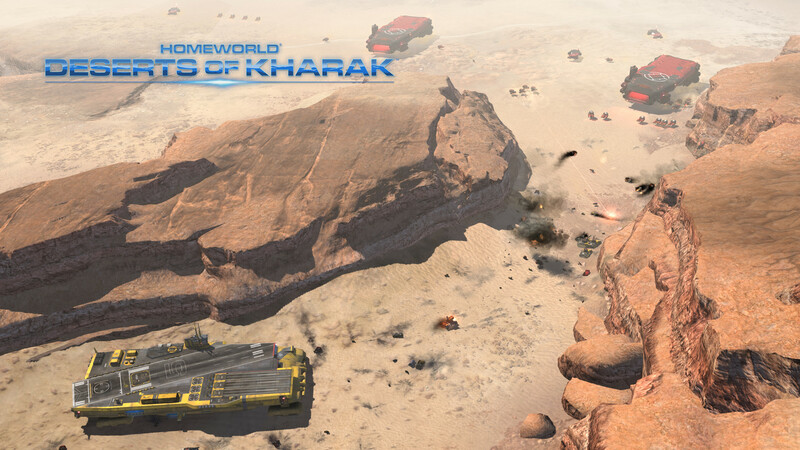 Massive Environments: Fight your way across the dune seas, deep craters, and vast, hostile canyons of Kharak. 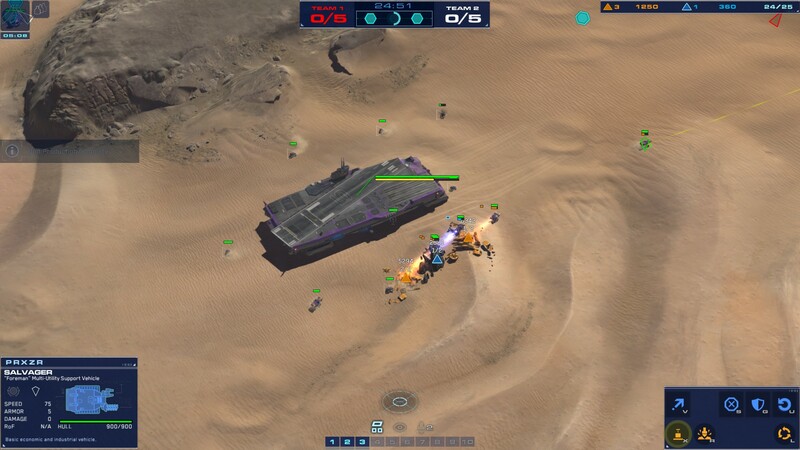 Online Multiplayer: Compete solo or with friends to achieve a variety of win conditions. 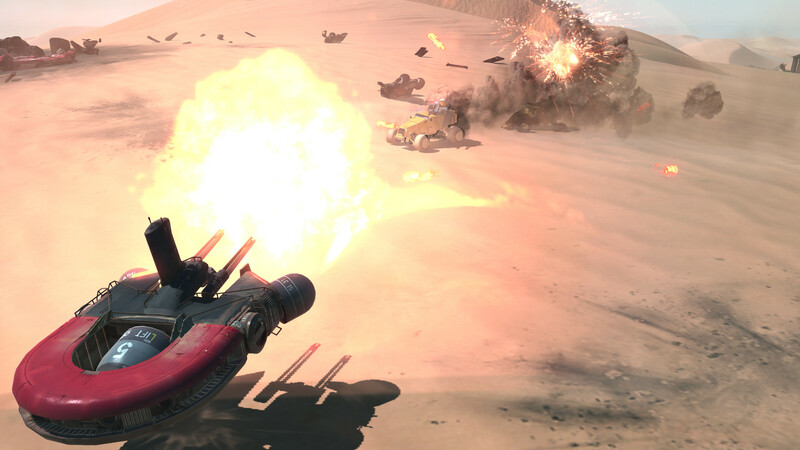 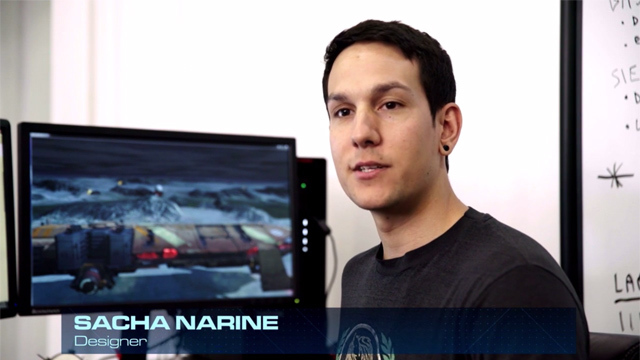 Rise through the ranks to become the most powerful Fleet Captain on Kharak. 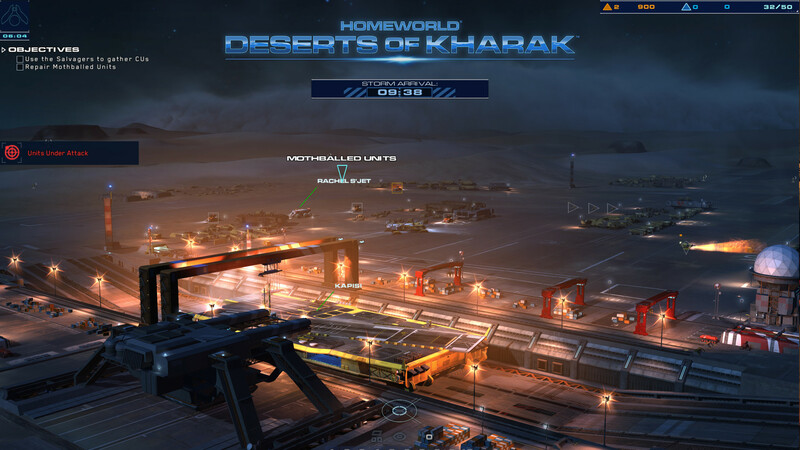 Homeworld announces the Khaaneph Fleet DLC pack.